As RAM gears up for a ballot campaign, the trade group is releasing a report about the positive effects of rolling back the sales tax to 5 percent from 6.25 percent. 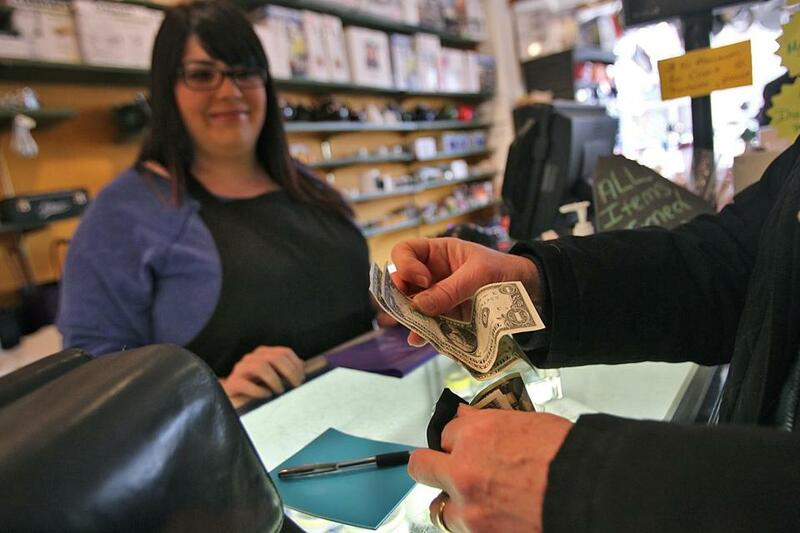 Would a cut to the sales tax be an economic win for Massachusetts? The Retailers Association of Massachusetts sure wants you to think so. As RAM gears up for a ballot campaign, the trade group is releasing a report about the positive effects of rolling back the rate to 5 percent from 6.25 percent. The bullish analysis anticipates about 9,600 new jobs and hundreds of millions of dollars in extra disposable income. Tax-cut opponents see a nearly $1.3 billion annual drain to the state’s coffers. But the report, from the right-leaning Beacon Hill Institute, shows a lesser hit, just under $1 billion, thanks to taxes from additional economic activity. The RAM-commissioned study offers insight into the group’s political strategy: It emphasizes the sales tax’s regressive nature — how it hurts people of limited means far more than those who are well off. If backers of the so-called millionaires tax believe in a fair tax system, RAM chief Jon Hurst argues, they should want a lower sales tax, too. Broader negotiations are ongoing for a legislative compromise that would head off three ballot questions: the sales-tax cut, a minimum wage hike, and a paid family-leave requirement. The latter two are pushed by Raise Up Massachusetts, the union-financed effort behind the millionaires tax. Raise Up members argue a sales-tax cut would hurt noble causes such as schools and public safety; a billion dollars isn’t chump change. Then there’s the big wild card — that millionaires tax. The Supreme Judicial Court could rule any day on its constitutionality. Hurst says he likely won’t push his question to the ballot if that $2 billion-a-year surcharge doesn’t make it as well. But he would still want to cut a deal with the other negotiators, rather than walk away completely.